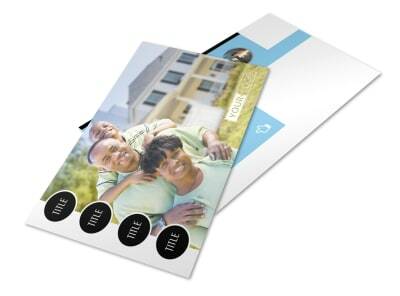 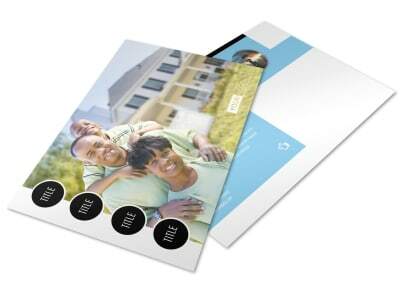 Customize our Financial Planning Flyer Template and more! 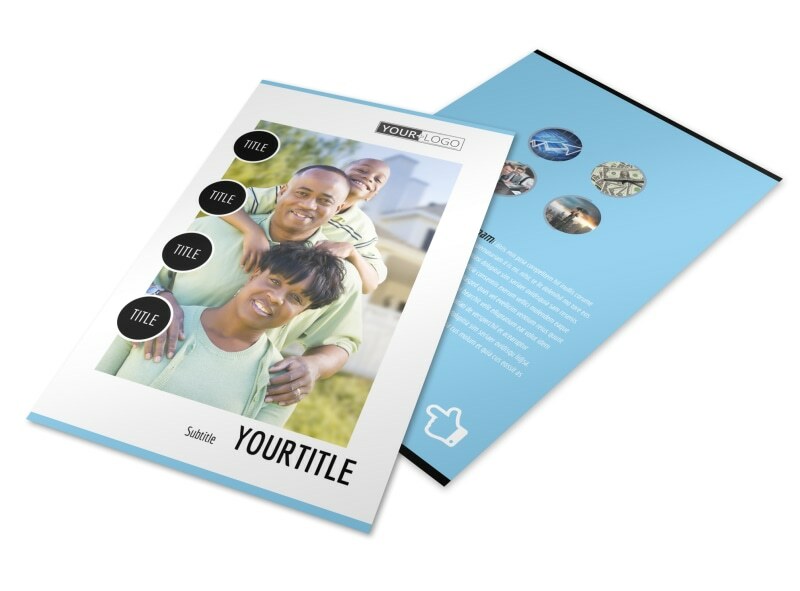 Let locals know you’re the go-to guy or gal for help with retirement, estate, investment, and other planning with financial planning flyers. 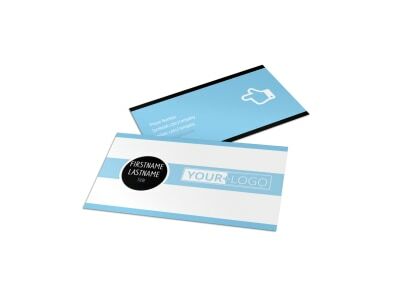 Hone the design of your chosen template with a custom layout, graphics, images, text, and other elements to deliver details of your services, expertise, training, and track record. 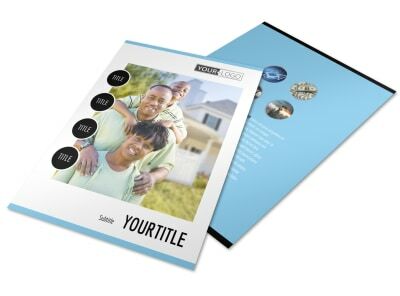 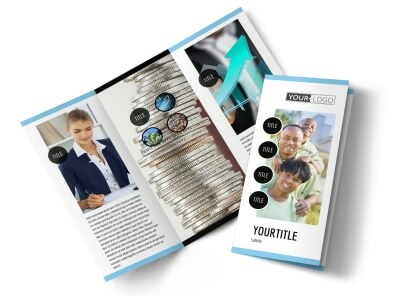 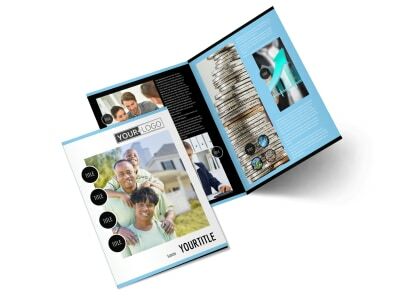 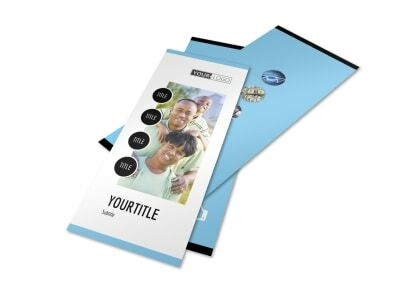 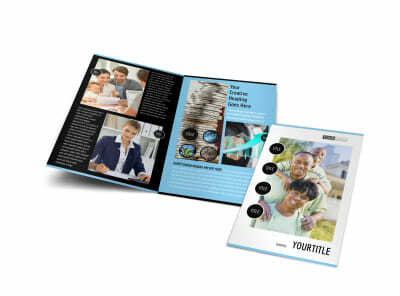 Get started designing your custom flyers now.